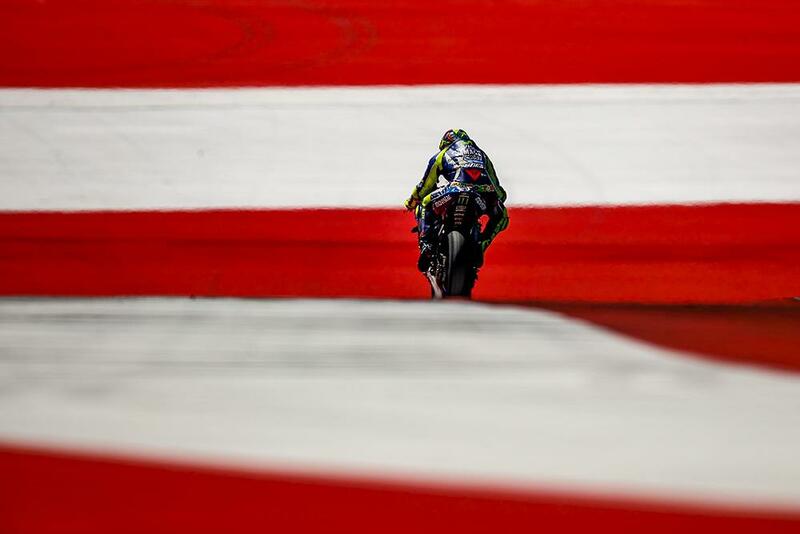 Valentino Rossi has described MotoGP’s latest circuit in Austria as ‘very particular,’ after the nine-time world champion spent two days on track testing at the Red Bull Ring. The scene of his first ever podium finish in 1996 before the track was heavily modified into its current state, Rossi says it’s very different. “It‘s a very particular circuit because it is really, really fast and you spend a lot of time with the throttle fully open. Compared to the other circuits it has a lot less corners, at the end of the lap you have done only nine or ten, normally there are around fifteen. However, with the circuit clearly favouring Ducati, the Italian admits that he isn’t expecting an easy time when MotoGP returns in a month’s time. “I think racing here will be very difficult because it‘s a fast track, so for sure it‘s not the best circuit for us or for the YZR-M1. We have to work and give the maximum to get the maximum. Already today, we made a step and now we‘ll see.